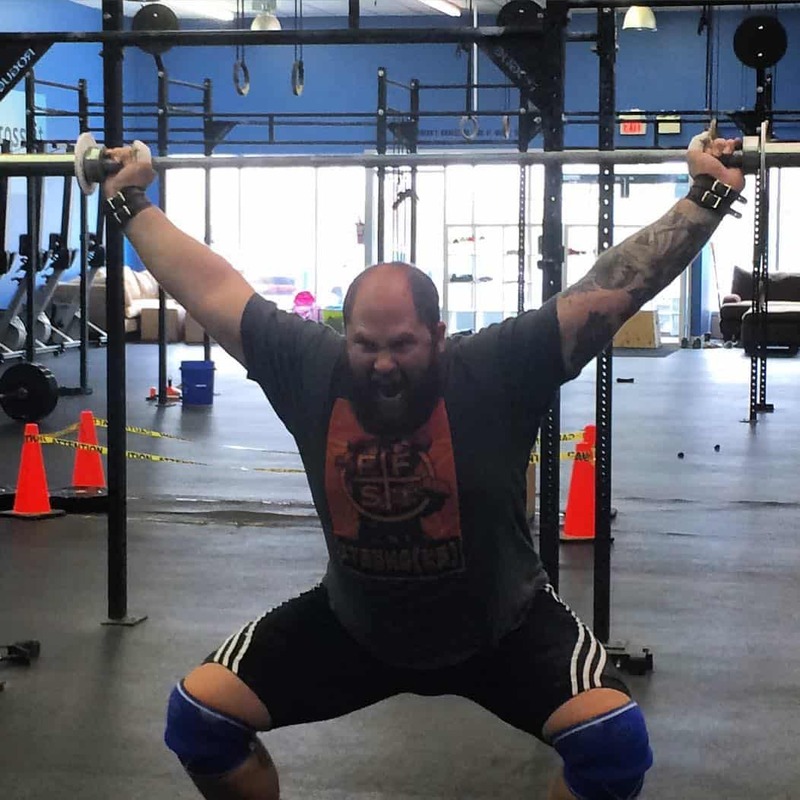 Hello, I’m Josh and I’m the Head Coach and founder of Valhalla weightlifting club here in Calgary. 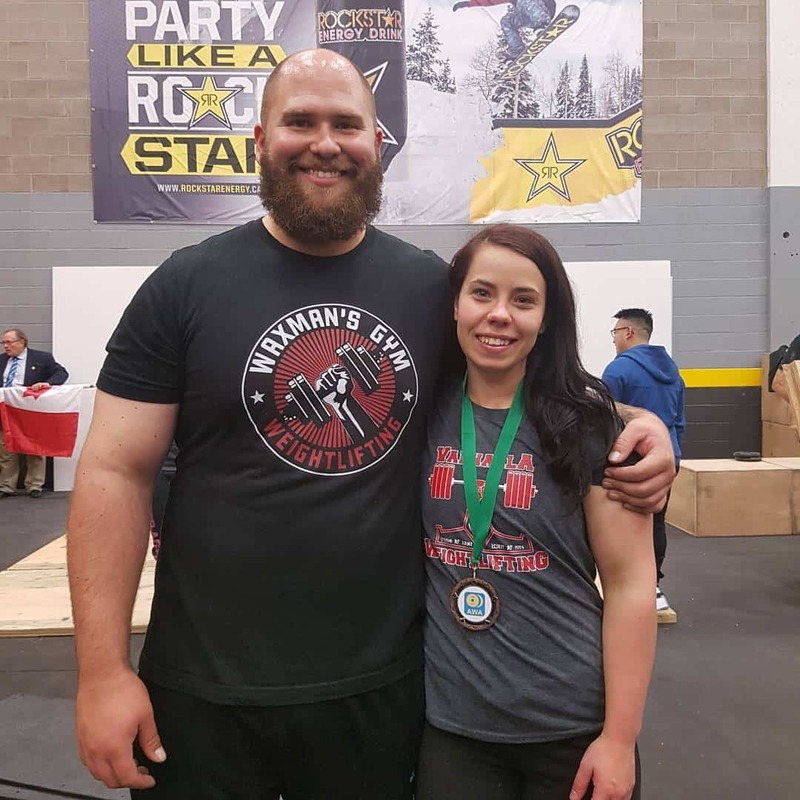 I’ve been involved in fitness for over a decade and have competed as a weightlifter since 2010, medalling in National and Provincial competitions. As a coach, I started my weightlifting club in 2015 but have worked as a personal trainer since 2006. The athletes at Valhalla have achieved medal status at nationals and are working towards qualification for international competition in 2018. 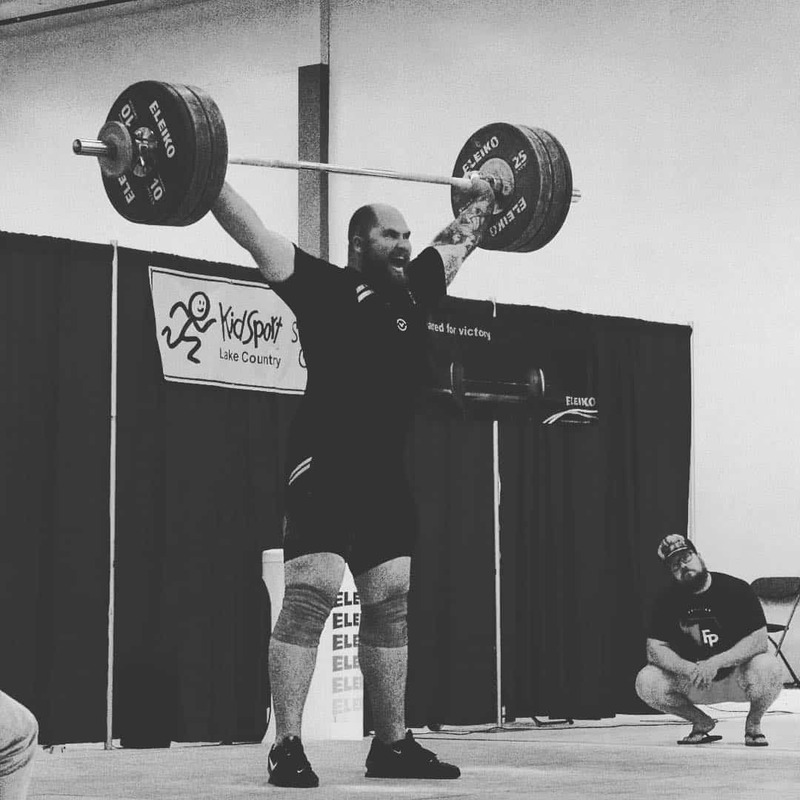 In addition to providing coaching for weightlifting, I also program for CrossFit athletes at the Novice and Regional level, as well as providing general strength and conditioning programs for anyone looking to develop themselves athletically. In addition to helping people achieve physical greatness, focusing on mental strength is also a major part of my philosophy. I’d love to hear from you and help make you the best athlete you can be.